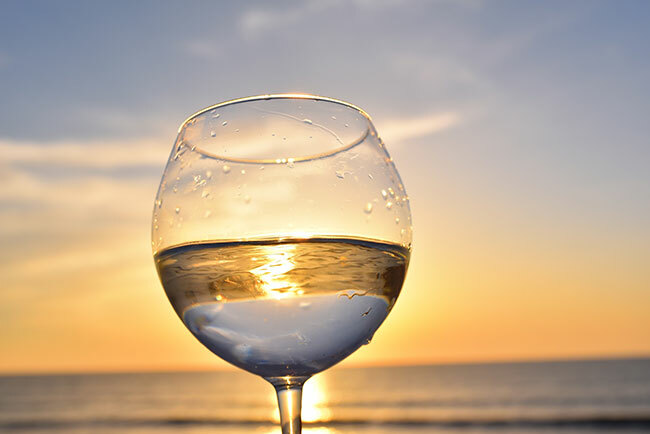 Our wine is naturally lower in sugar, and less acidic, so the complex layers mature gracefully. 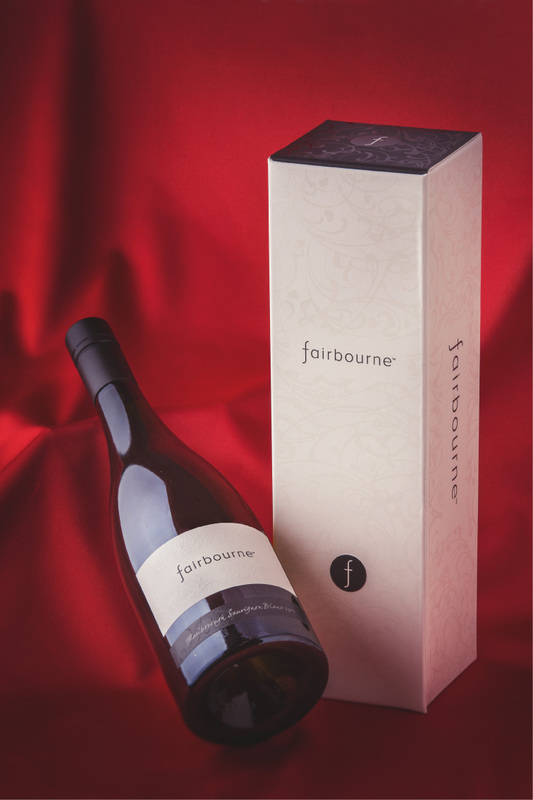 Fairbourne Premium Marlborough Sauvignon Blanc, is terroir inspired from a single vineyard. Which means it tastes like no other Sauvignon Blanc you will have tried because the ancient clay gravel soils where the vines grow, define its unique style. And then of course there is the magic that Sarah works… Sarah has a reputation for making wines described as stunning and elegant with great finesse… And that means they age well! 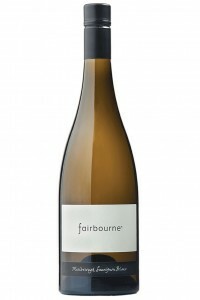 You can cellar a Fairbourne Premium Marlborough Sauvignon Blanc for up to ten years. 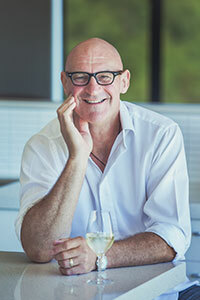 A great way to discover how a really good Sauvignon Blanc matures is to sample our Vertical Tasting Case, buy yours HERE. We have limited edition cellared library stock from 2008 onwards that we are now ready to release for your drinking pleasure! 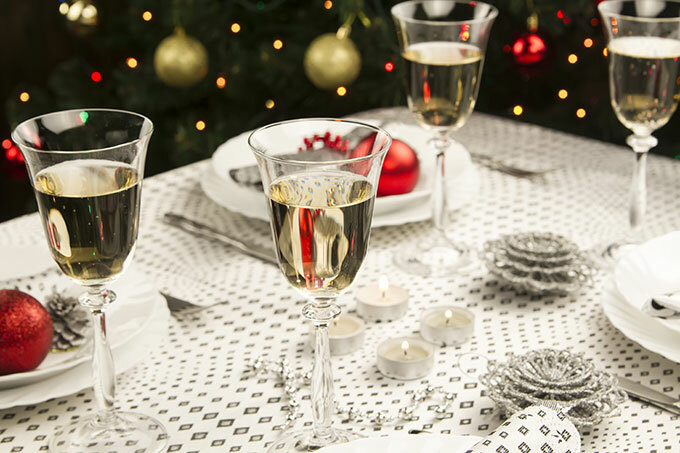 We can put together a mixed case to your specification and of any combination of vintages, you would like, please contact us to find out more.